New York (April 28, 2014) - On Friday May 16, DiBella Entertainment (DBE), in association with Jean Pascal Promotions, will return to the beautiful Foxwoods Resort Casino in Mashantucket, Conn., with an exciting ShoBox: The New Generation doubleheader live on SHOWTIME® (10 p.m. ET/PT, delayed on the West Coast). Returning to ShoBox for the second time in 2014, red-hot prospect Frank Galarza (13-0-2, 9KO's) will take on fellow undefeated prospect Sebastien Bouchard (9-0, 2KO's) in the co-feature. Galarza-Bouchard is scheduled for eight rounds in the junior middleweight division. "We are very excited to be returning to Foxwoods, which is truly one of our favorite venues for boxing. 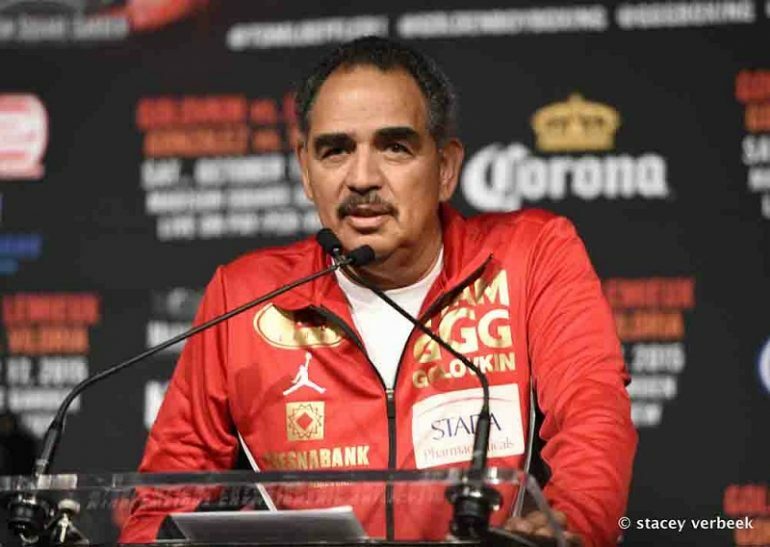 We staged a tremendous card on Showtime in January and we are looking to follow that up with another action-packed card from top to bottom on May 16," said promoter Lou DiBella. 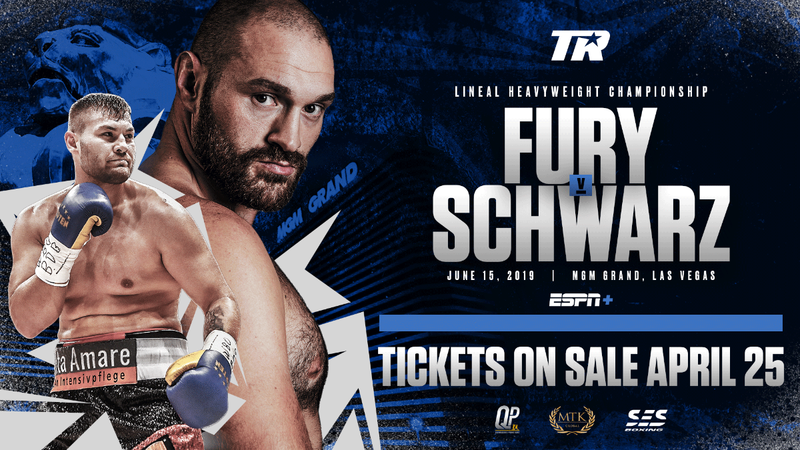 "We look forward to hosting this event and working, once again, with Lou DiBella and SHOWTIME," stated Foxwoods President and CEO, Scott Butera. 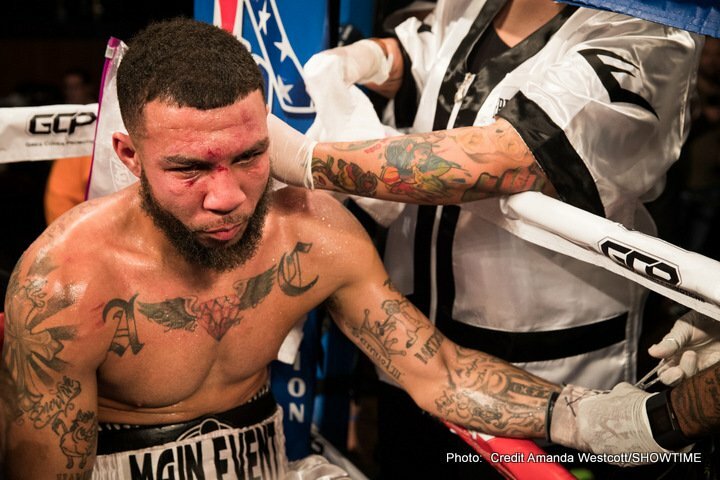 "We are continuing with our commitment to be the premier venue in the Northeast for top sporting events and this outstanding night of boxing is helping us to deliver on that objective." The 21-year-old Diaz Jr. just recently signed an exclusive promotional contact with DBE and successfully made his promotional debut in March with unanimous six-round decision over Jose Beranza. Diaz Jr. comes from a family rich in boxing history. His father is renowned boxing trainer and former contender Joel Diaz Sr. He is also the nephew to former titlists Antonio and Julio Diaz. A standout amateur before turning pro in 2010, Diaz Jr. has continued to impress with each outing. Eight of Diaz' 12 career knockouts have come in two rounds or less, with six coming in the very first round. Diaz is looking to begin moving himself up the lightweight world ratings and put his name among the elite of the division, but he must first get by his toughest opponent to date in Asselstine. A former amateur standout for his native country of Canada, Asselstine fought for the Canadian national team and won the 2010 Ringside World Championships before turning pro later that same year. Asselstine ran his record to a perfect 12-0 before dropping a 10-round majority decision to fellow undefeated prospect Baha Laham in February of last year in a bout that was nationally televised on ESPN's "Friday Night Fights". Asselstine bounced back nicely though, winning his next two bouts in 2013 and picking up momentum going into the bout on May 16. 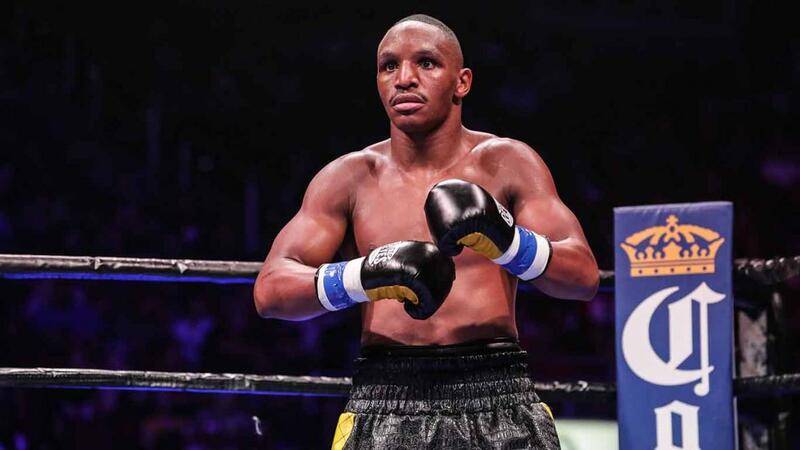 Asselstine is eager to prove his worth and knows that a victory over the highly regarded Diaz Jr. will put him right back into the mix of the talent-laden 130lb. division. Back on January 17, Galarza made his ShoBox and national TV debut and absolutely stole the show that evening. 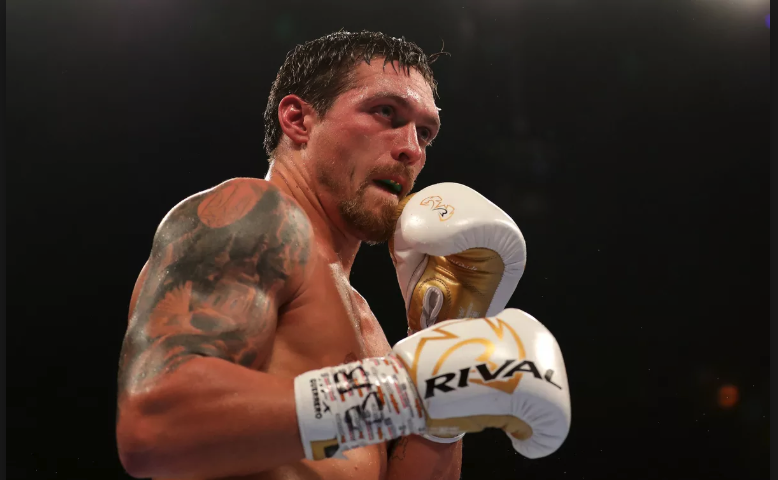 Galarza scored a devastating highlight-reel knockout over previously undefeated and highly regarded John Thompson in the second round of their scheduled eight-rounder. 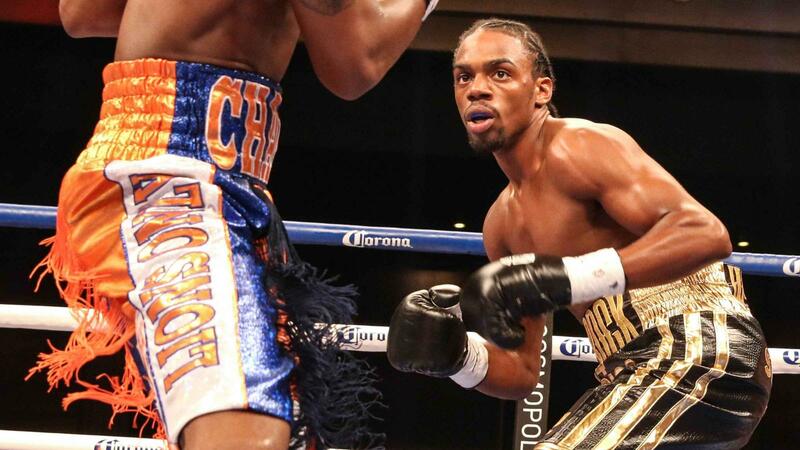 The stoppage victory over Thompson was the second consecutive stoppage victory over a previously undefeated opponent for the Brooklyn-native and former NY Golden Gloves champion whose last five victories have all come by way of stoppage. Another impressive performance by Galarza will surely put the 154lb. division on notice that he is truly a force to be reckoned with. The former two-time Canadian amateur champion Bouchard has quickly become one of the more popular up-and-coming boxers in his native Quebec. 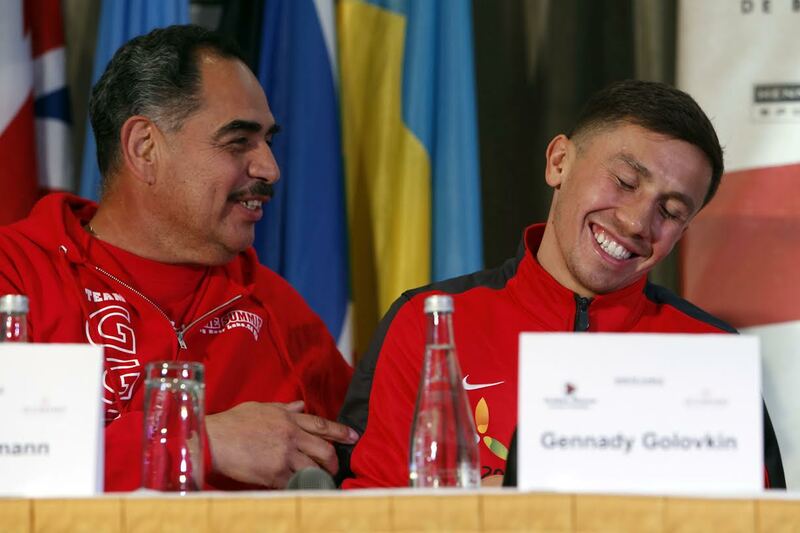 The 26-year-old will be making both his US and national TV debut when he takes on the red-hot Galarza.